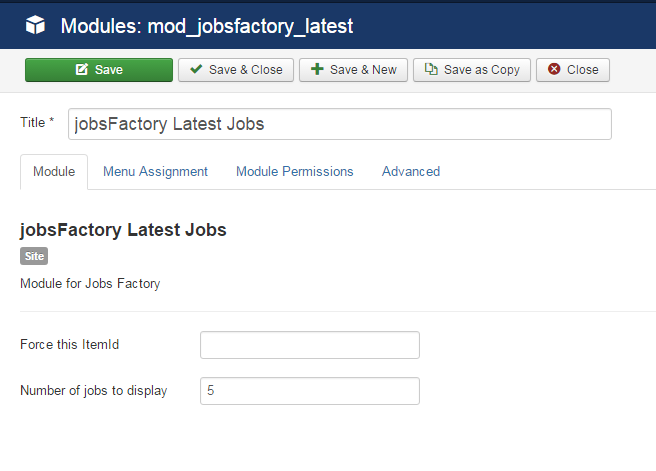 From the backend, you can set the maximum number of jobs to be displayed and to force an itemID for all the links in them. 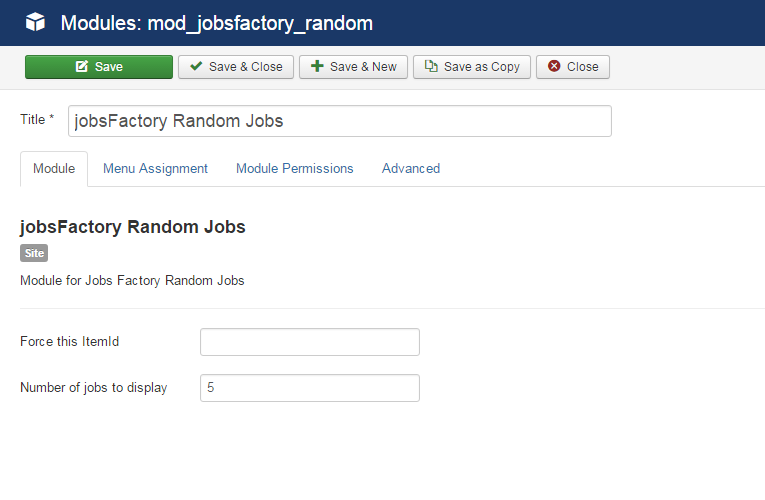 From the backend, you can set the maximum number of jobs which will be displayed and to force an itemID for all the links in them. 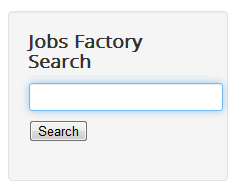 The Search module will add a text field and a search button which will help users search through the jobs which contain the tags that they have inserted. 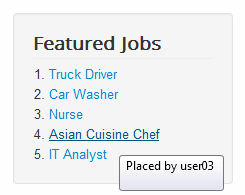 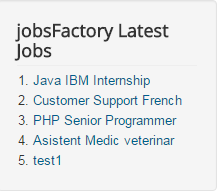 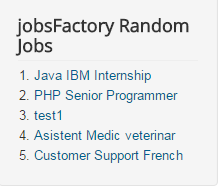 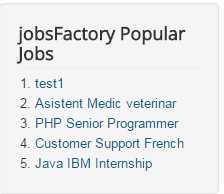 From the backend you can also choose to perform the search in the description of the job offers by selecting the checkbox. 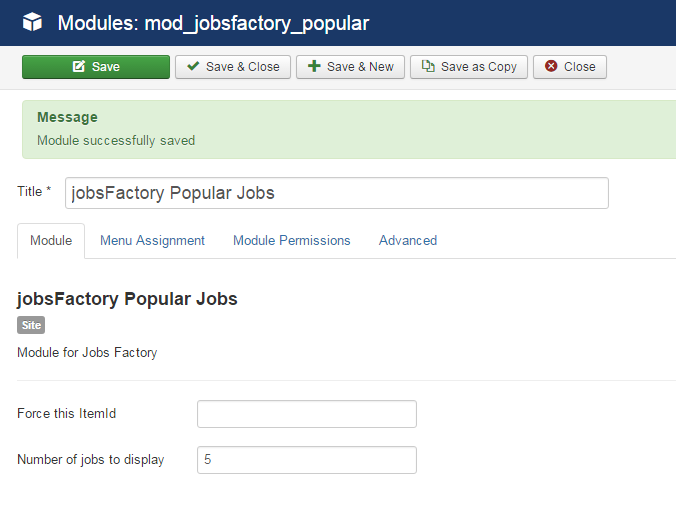 For this module you can set a Maximum number of tags to display on the cloud. 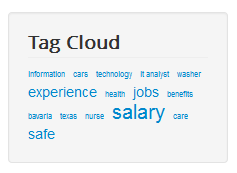 You can set the font size for the least and most used tags and to also add the minimum and maximum number of characters a tag must have in order to be displayed. 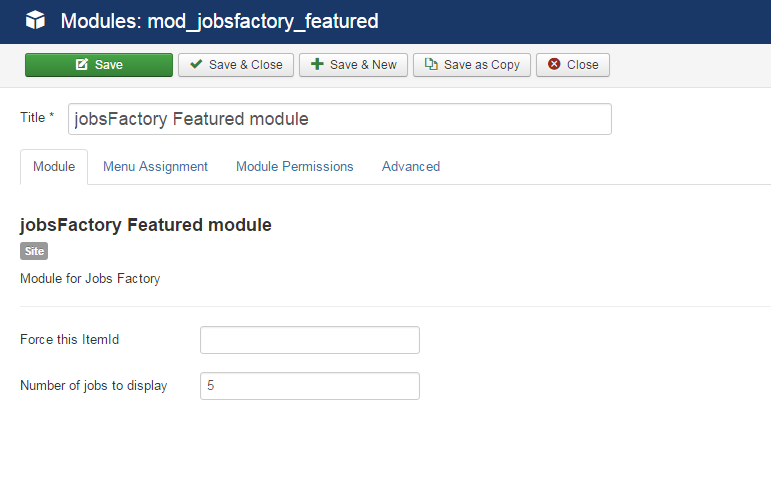 This module will add an expandable category tree to your website, which allows users to easily find job offers from a specific category. 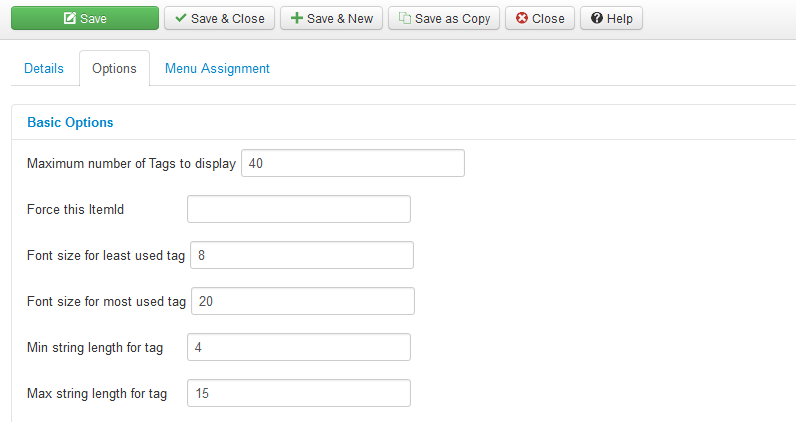 From the backend, Enable Category Counter will display, if enabled, the number of auctions published in each category. 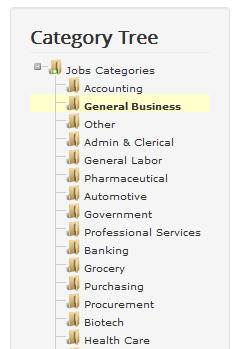 Users can select one or more of the mentioned-above options and the results will be filtered accordingly, in order to match them.